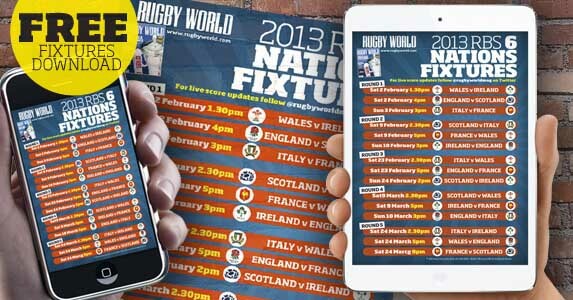 Download your free Six Nations fixture guide! WE’RE all incredibly excited for the opening Six Nations weekend, so we’ve created a snazzy fixtures list for you to download on any and every device going! You can download our pdf on your iPhone, iPad, iPad Mini, Android device, or you can go old school and print it out to stick on your wall. 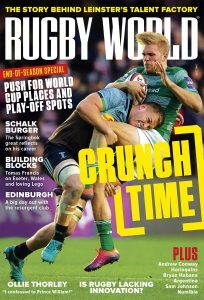 All in all, an easy way for you to take the 6 Nations with you!